Nate Foster dreams of one day starring in a Broadway show, so when he catches wind of an open casting call for E.T. : The Musical, he and his best friend Libby begin hatching a scheme. While Nate's parents are away for the weekend, he decides to catch a bus from Jankburg, Pennsylvania to New York City with nothing but a backpack and his dreams. Sassy, snarky, yet totally endearing, Nate is one of my favorite leading boys in all of kid lit. Better Nate Than Ever fills a need for a specific niche-reader: the drama club member or kid with musical aspirations. Fans of Glee and Raina Telgemeier's Drama will go gaga for Nate. 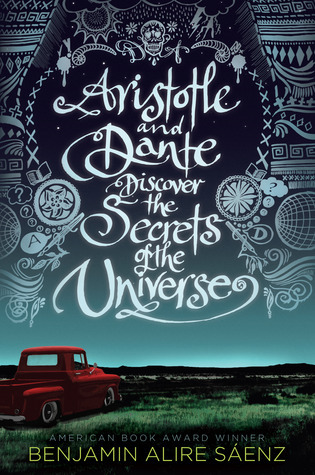 Better Nate Than Ever resides on the older end of middle grade... the time right before kids are ready for full-fledged YA, as there is still a sweetness and naivete to Nate despite his sass. 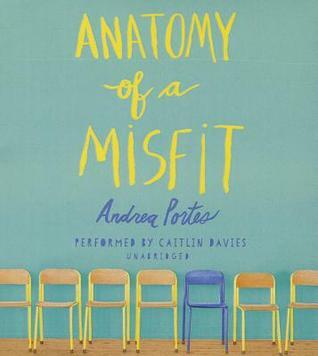 There's some edgy language and situations, but not so edgy that it isn't appropriate for a middle grade reader. 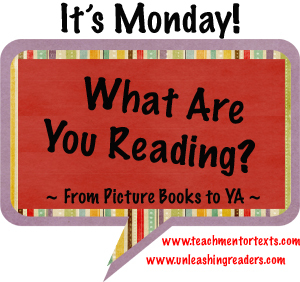 If a student is ready to move up to YA after reading Nate, a good rung up his or her reading ladder would perhaps be Will Grayson, Will Grayson by David Levithan and John Green. 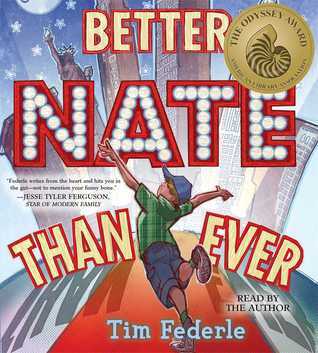 Tim Federle not only wrote Better Nate Than Ever, but he also narrates the audiobook. 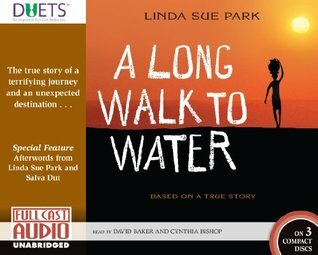 And given his theater background, it's no wonder this audiobook won an Odyssey award. 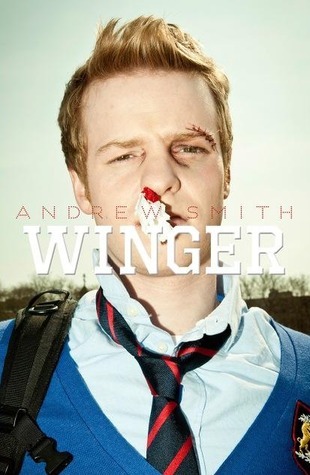 It is a wonderfully entertaining production and one I highly recommend. 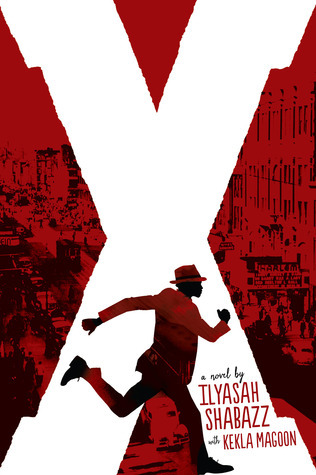 Reading the sequel, Five, Six, Seven, Nate is an absolute must for me now! My only regret about reading Better Nate Than Ever (well, listening to the audio) is that it took me so long to finally pick it up! As I was writing this, I didn't even realize it was my birthday until I wrote the title and had to think about what today's date was. *Sigh* This is what getting older is like I suppose -- not finding birthdays all that big a deal anymore. Imagine going to the doctor and instead of getting a lollipop, you get a dinosaur. 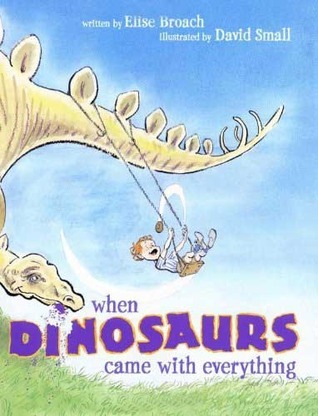 Or what if, free with a dozen donuts, the bakery gives away dinosaurs? 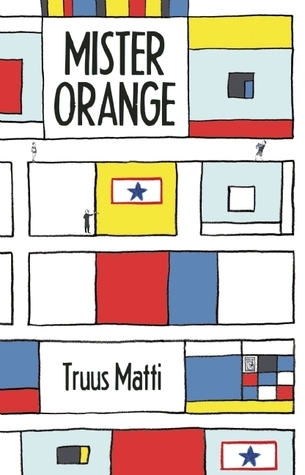 This book has a delightfully absurd yet oh so fun premise. 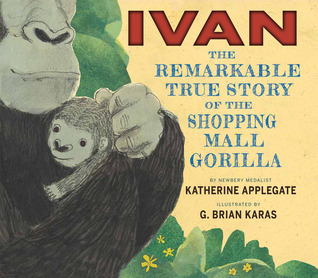 Thank you Katherine Applegate for giving readers not just The One and Only Ivan, but this beautiful nonfiction account of the real Ivan's life. 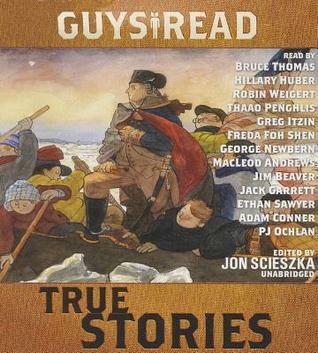 A must-read for any classroom using The One and Only Ivan as a read aloud. I'm only on chapter 3 but already I can tell this is going to be a powerful book. Look for this one in January 2015. We've come to that point in the semester where I'm starting to get overwhelmed and that is clearly reflected in my reading for this week, which is pretty negligible. Just as special as the first time I read it.